P. vivax malaria is most prevalent across Asia and America, where it causes major health and economic burden.2 The dormant liver stage of P. vivax – known as the hypnozoite – persists in the human liver for extended periods causing clinical relapses weeks, months, or even years later following a single infective mosquito bite.2,3 Hypnozoites are undetectable and represent a reservoir for future malaria transmission in new areas without ongoing transmission. Thus, the radical cure ie, elimination of hypnozoites aims to decrease morbidity and reduce transmission. Tafenoquine is contraindicated for patients who are allergic to any 8-aminoquinoline-containing agents, and those who are glucose-6-phosphate dehydrogenase (G6PD) deficient.1 Patients whose G6PD status is unknown should be tested. Similarly, tafenoquine is also not recommended for women breastfeeding a child with G6PD, or a child whose G6PD status is unknown. The approval of tafenoquine marks a major milestone and contribution towards global efforts to eradicate malaria. MedPage Today. 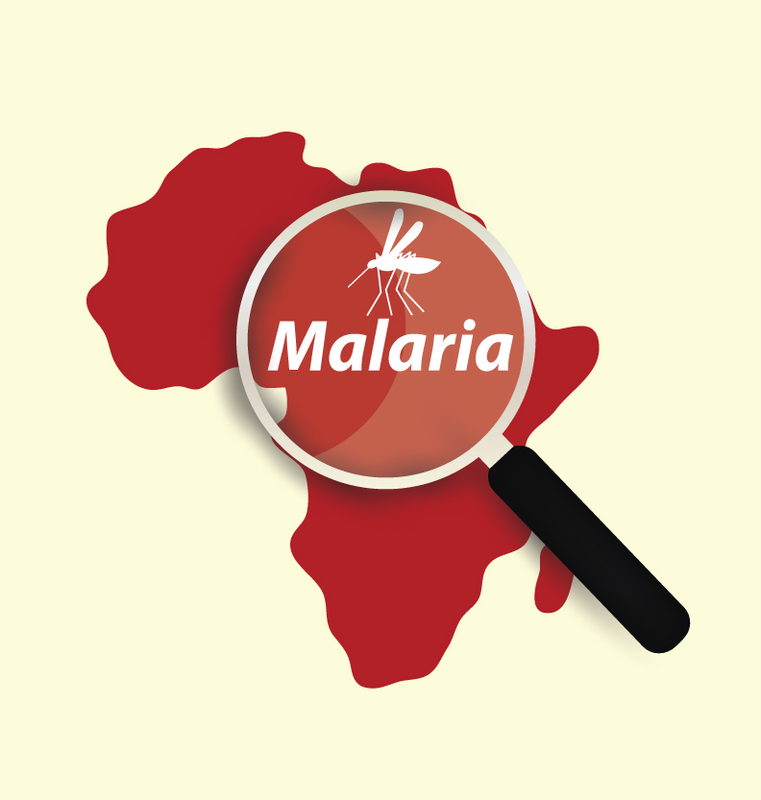 FDA approves single-dose malaria drug – first new malaria drug approved in over 60 years. Available at: https://www.medpagetoday.com/infectiousdisease/generalinfectiousdisease/74177. Accessed September 2018. Llanos-Cuentas A, et al. Lancet 2014;383:1049-1058. Fukuda MM, et al. PLoS One 2017;12:e0187376. Medicines for Malaria Venture. Available at: https://www.mmv.org/related-story-type/tafenoquine. Accessed September 2018. Medicines for Malaria Venture. 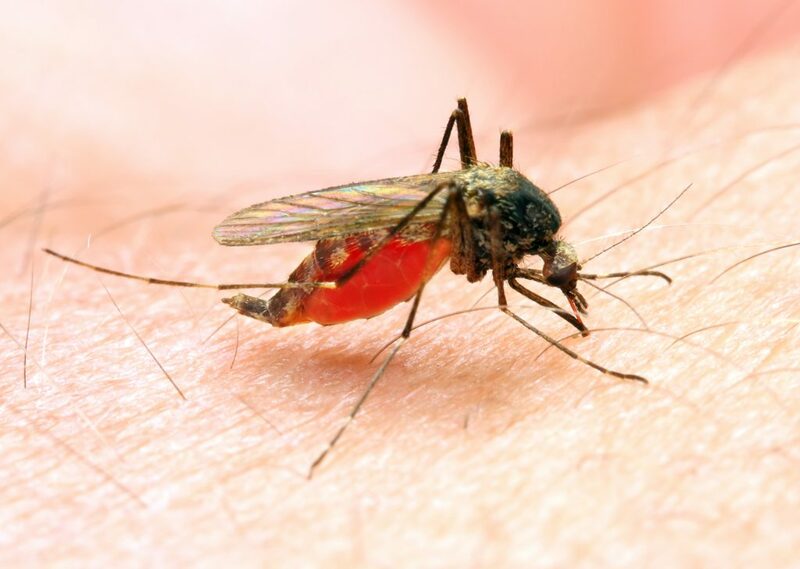 US FDA approves Krintafel (tafenoquine) for the radical cure of vivax malaria. Available at: https://www.mmv.org/newsroom/press-releases/us-fda-approves-krintafel-tafenoquine-radical-cure-p-vivax-malaria. Accessed September 2018.